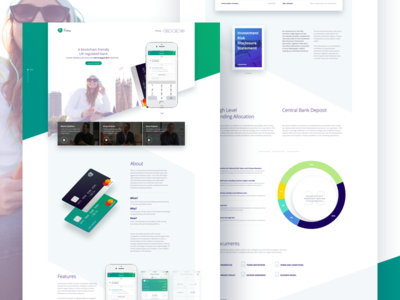 A demonstration of how simply you can connect a bank account to monitor your balances in one place. 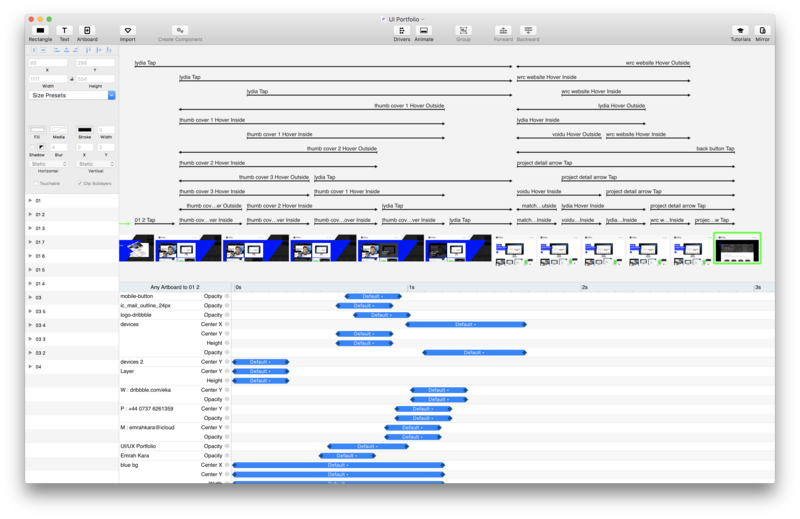 Designed in Sketch, animated in Principle. 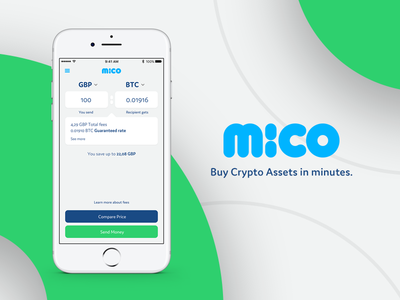 You can buy or exchange digital currencies via MicoApp in minutes. 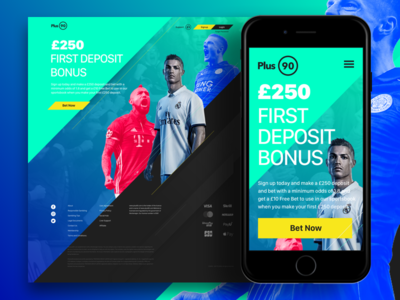 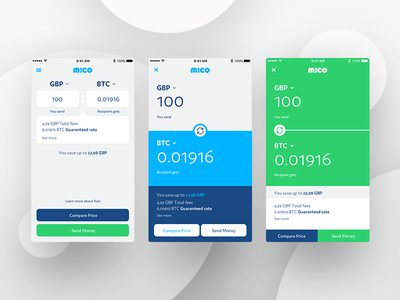 Mico is an app-only startup project based in the United Kingdom. 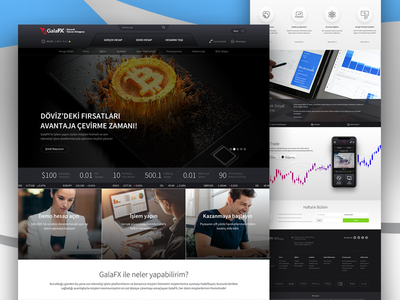 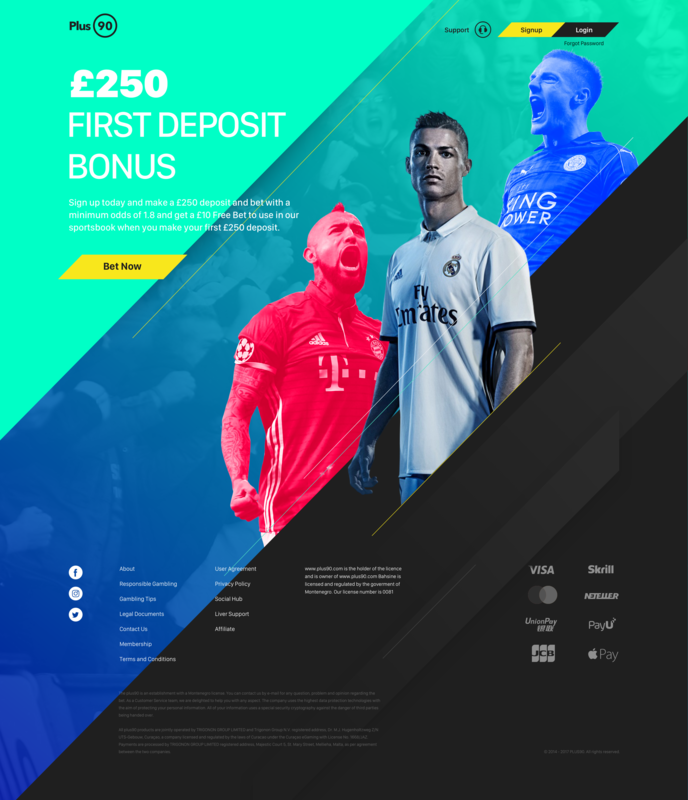 Homepage design for a Turkish Forex Company who wants to lead regional finance market in the country. 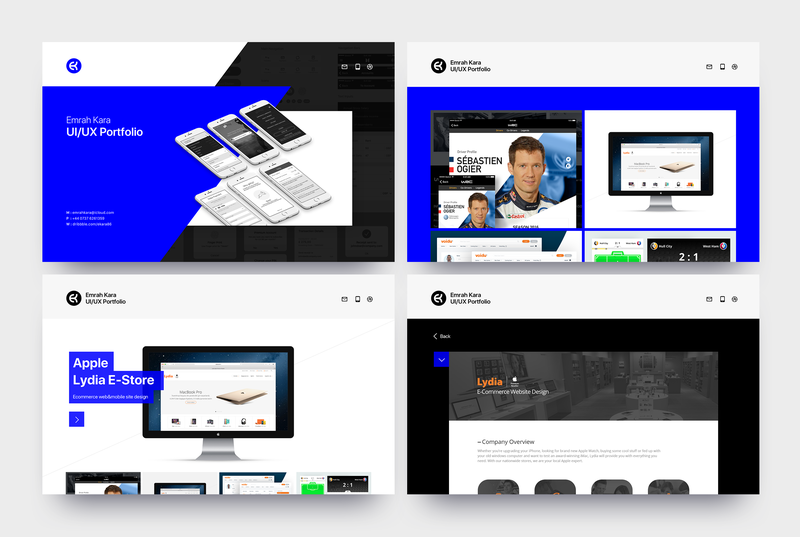 Check @2x!